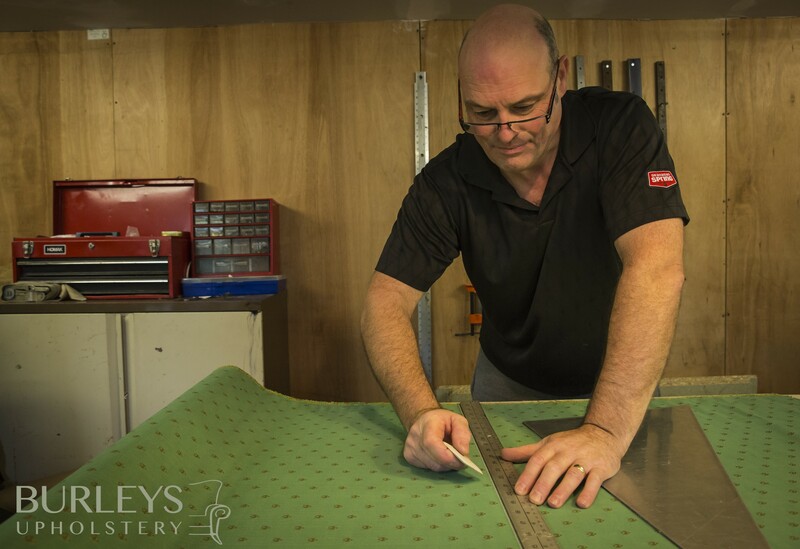 Over the years I have been asked to upholster, repair or make new items for domestic furniture, modern and traditional, commercial upholstery, woodwork repairs and motor vehicles (car trim). I have taken courses in all of these techniques. 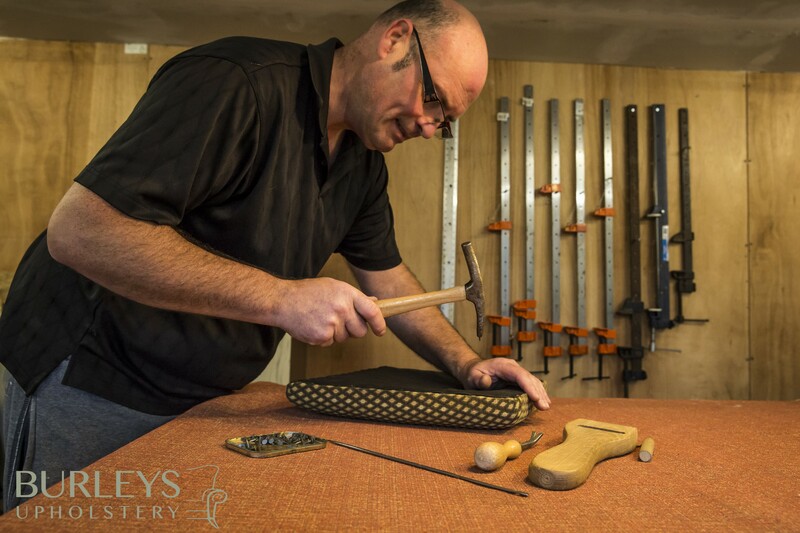 My career spans over a 30 year period, in this time I become a teacher in upholstery at City and Guilds level. I also taught hobby classes in upholstery and curtain making. 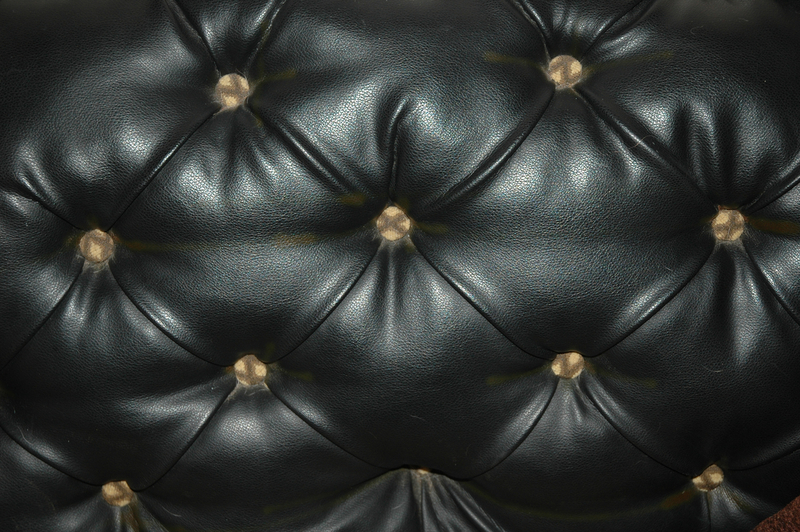 I have gained a vast knowledge and experience in these techniques and can offer a very widerange of different aspects of upholstery.